The Good Hope Carbonatite Property consists of 19 mining claims (263 claim units) covering 4208 hectares in the Killala Lake and Cairngorm Lake Areas of Northwestern Ontario. The Good Hope Carbonatite Property is located approximately 45 kilometers northwest of the town of Marathon, 28 km north of Highway 17 and the north shore of Lake Superior, and 70 km northwest of the Hemlo gold mining camp. The property is readily accessible from the Trans-Canada Highway 17 via the Dead Horse Road. The regional geology around the Good Hope Property consists of a series of alkaline and carbonatite intrusions formed 1000 to 1200 million years ago during Midcontinental rifting within the Trans-Superior Tectonic zone. 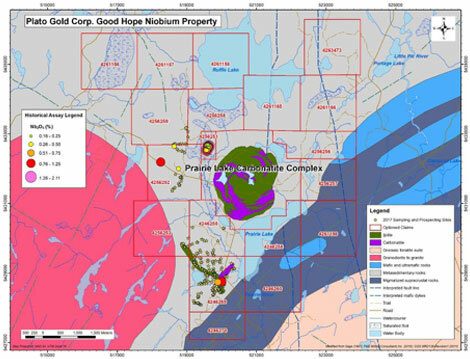 The Good Hope Property forms a doughnut around the Prairie Lake Carbonatite Complex. The Prairie Lake Complex is a 2.8km2 circular intrusion composed primarily of carbonatite, ijolite, nepheline syenite, and pyroxenite. The most common rock types found on the Good Hope Property are carbonatite, syenite breccia, and ijolite. 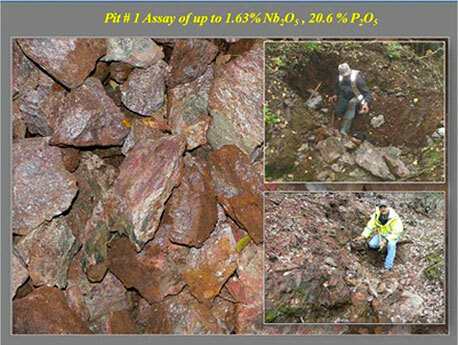 In 2010, prospector Rudy Wahl discovered niobium mineralization on the Good Hope Property when he identified 1.63% Nb2O5 in a small outcrop on site #28 (Figure 2). In 2014, he followed up with mapping and prospecting by digging 5 pits in the area. Subsequent exploration work on the property has included: grab sampling, channel sampling, trenching, ground radiometrics survey, airborne magnetic- radiometrics surveys, limited diamond drilling, and mineralogical studies. In 2016, two diamond drill holes with a total length of 280.7 m were drilled targeting an airborne radiometric anomaly near discovery site #28. The assay highlights for the first drill hole PL-01 were 0.45 % Nb2O5 and 6.25 % P2O5 over 1.0 m (from 51.0-52.0m), while the second drill hole PL-02 intersected 0.34 % Nb2O5 and 5.81 % P2O5 over 1.0 m (from 107.5-108.5m). The niobium mineralization encountered in the drill core was associated with carbonatite and syenite carbonatite breccia. During the summer of 2017, shortly after optioning the Property, Plato completed a mapping and due diligence program. Plato’s work confirmed previous results, identified multiple new outcrops with anomalous niobium values, and established targets for an upcoming diamond drilling program (see Press Release from August 16, 2017). 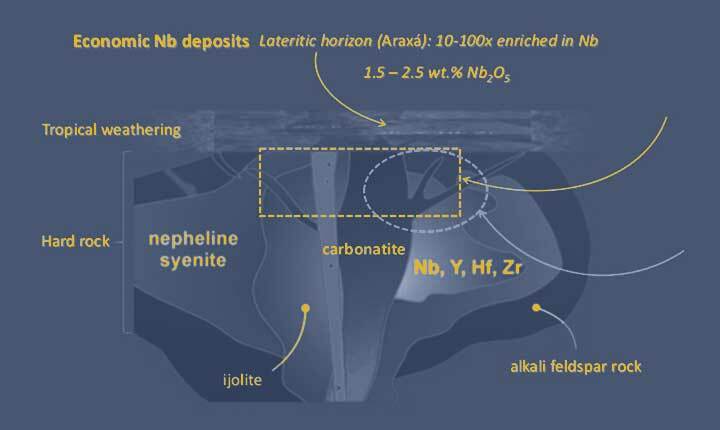 The primary niobium (Nb)-bearing mineral in economic deposits is pyrochlore, which has the generalized chemical formula (Na,Ca)2(Nb,Ta,Ti)2O6(OH,F). Pyrochlore is the niobium bearing mineral identified on the Good Hope Property. 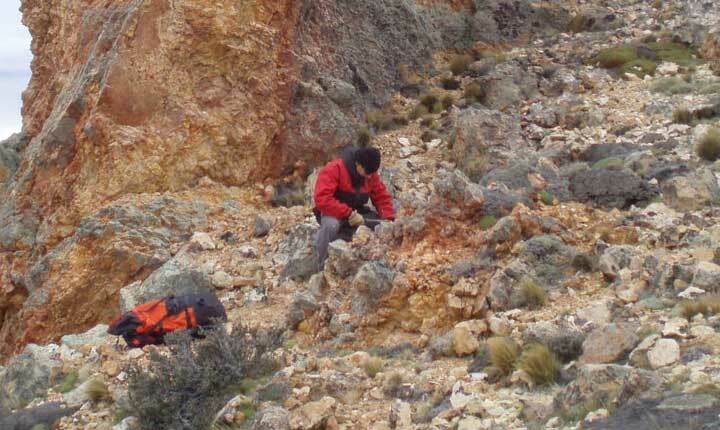 Microprobe studies have shown that the pyrochlore mineralization on the Good Hope Property has a low content of deleterious elements such thorium and uranium. Niobium is primarily used by the steel industry to increase strength, toughness, corrosion resistance, as well as reduce the weight of alloy products. Niobium is used by the aerospace industry in nickel-, cobalt, and iron-based super alloys. Niobium-geranium, niobium-tin, and niobium-titanium alloys are used in superconducting magnets for magnetic resonance imaging instruments and in particle accelerators, such as CERN’s Large Hardon Collider. 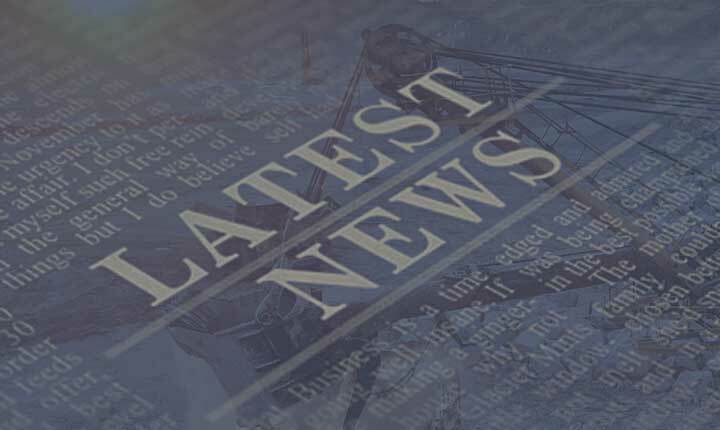 Several new applications for niobium have recently been identified. In October 2017, Toshiba Corporation announced that it has developed a new titanium niobium oxide anode which has double the capacity of the anode used in their current lithium-ion batteries and could triple the speed of recharging. Niobium may also play a role in the future development of quantum computing. The niobium market is tightly controlled, with approximately 90% of the current global supply of ferro-niobium coming from Brazil. In 2014, the United States classified ferro-niobium as a ‘Critical and Strategic Material’ authorizing the Department of Defense to stockpile niobium.